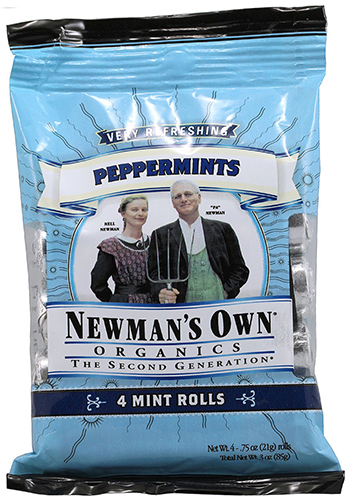 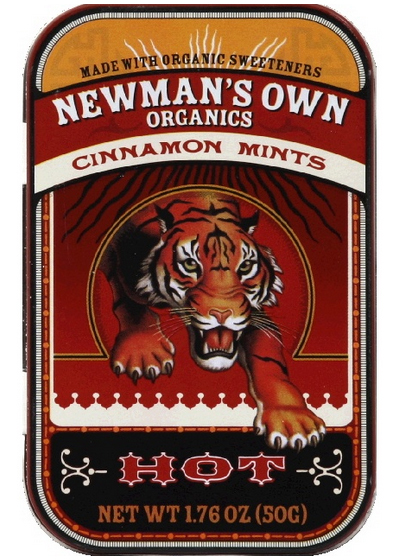 Newman’s Own Organics was a section of Newman’s Own since from 1993 to 2001, and then it became an individual company. 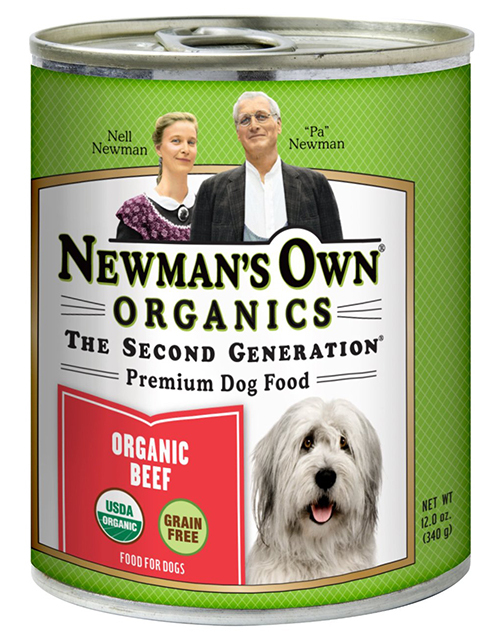 The purchasing of Newman’s Own Organics products, generates money for the Newman’s Own give away foundation. 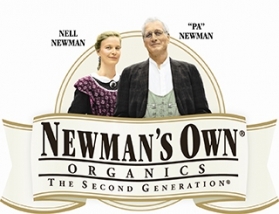 Since 1982, the founders Paul Newman and Nell Newman have donated more than 350 million dollars to worldwide charitable and educational organizations and campaigns. 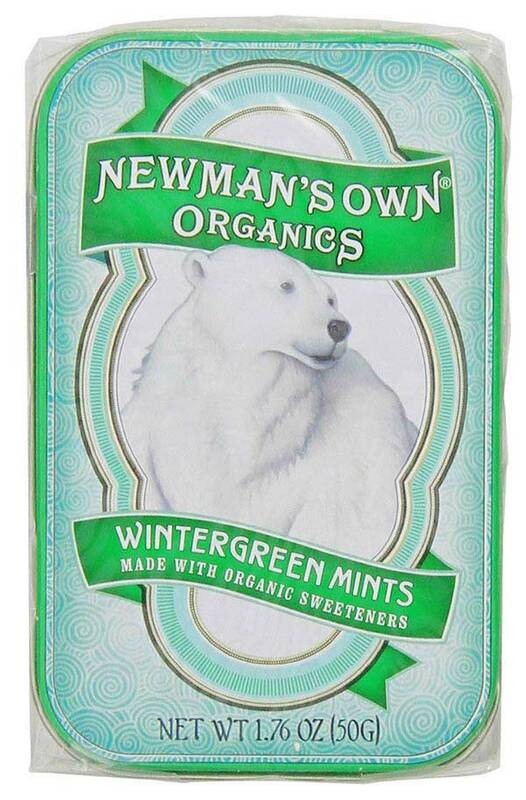 The brand’s produce is strictly healthy, as it is certified organic by the Oregon Tilth. 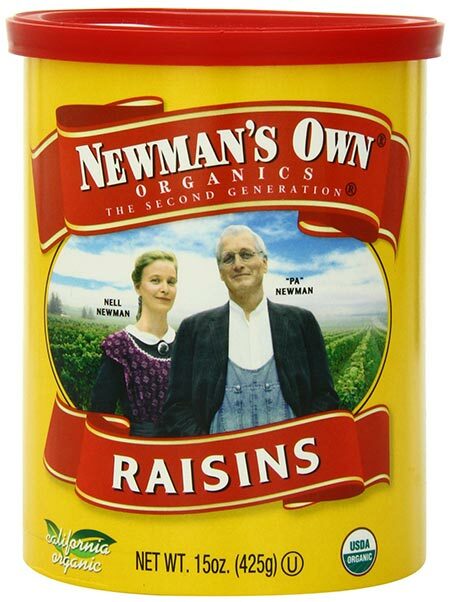 All ingredients used for the making of the products, are grown on farms that haven’t used pesticides or artificial fertilizers for 3 or more years. 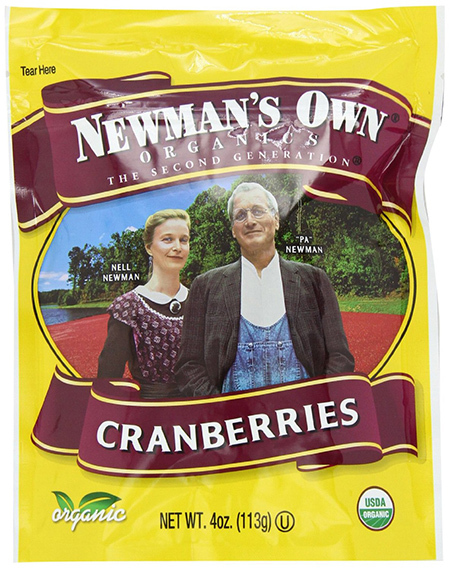 All the farms and processors involved are also certified by a third party. 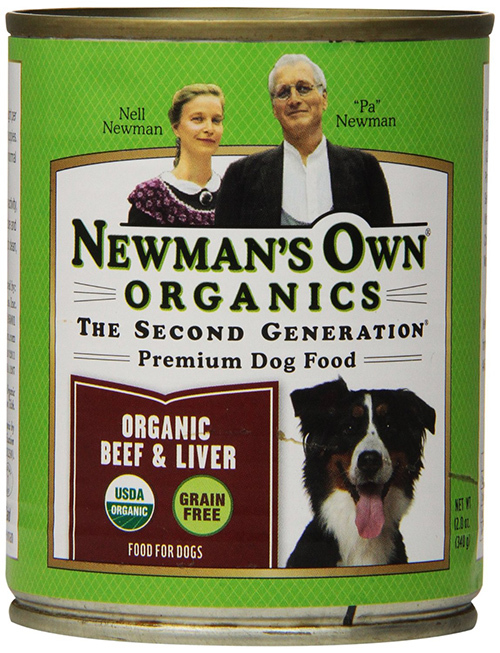 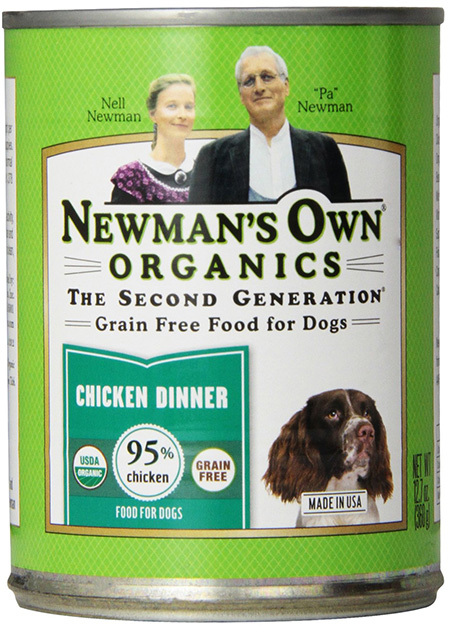 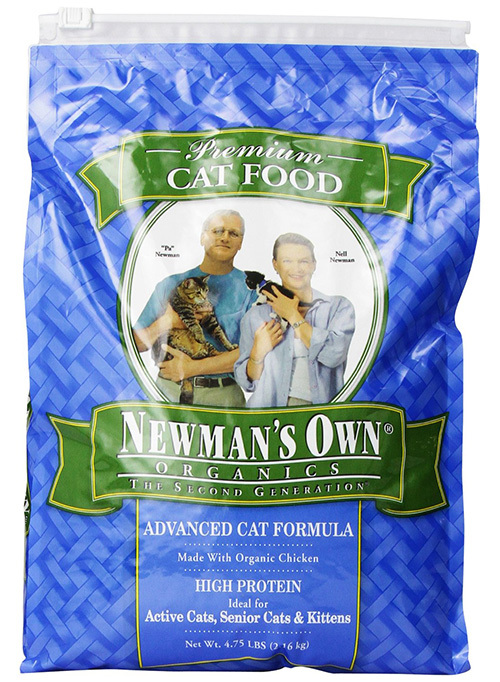 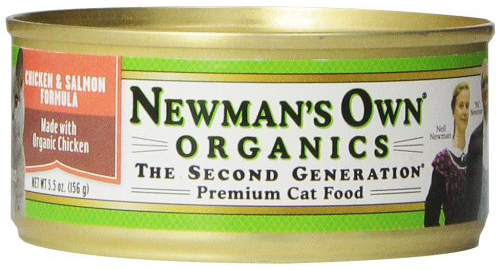 Newman’s Own Organics offers nutrient-dense, clean and delectable food for you and special organic pet food products, so your domestic animal friends can stay healthy too.